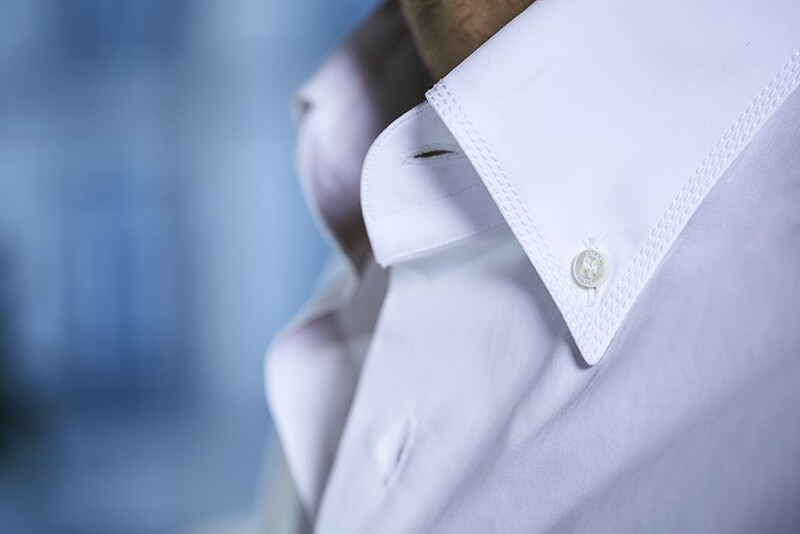 To make this white shirt, ZILLI has selected the finest grades of cotton for a feeling of softness, comfort and lasting coolness. 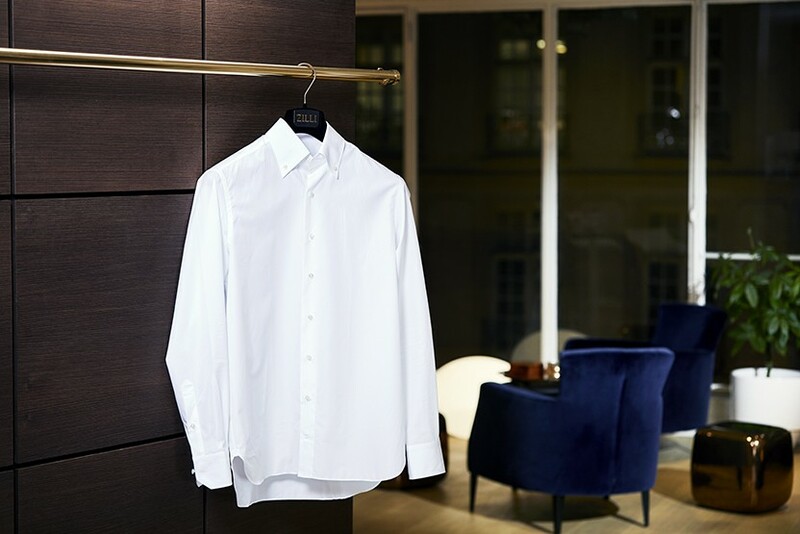 Enhanced by buttons in Australian mother-of-pearl, this flawless white stretch cotton shirt is made in the ZILLI Shirts workshops in Bergamo and assembled by hand using traditional skills for incomparable quality. 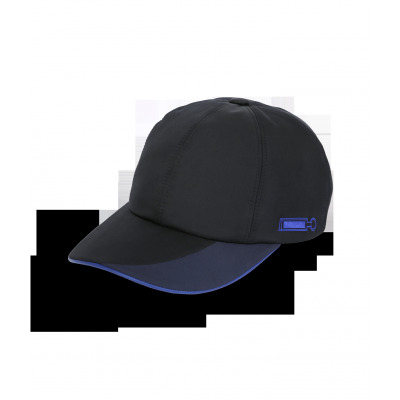 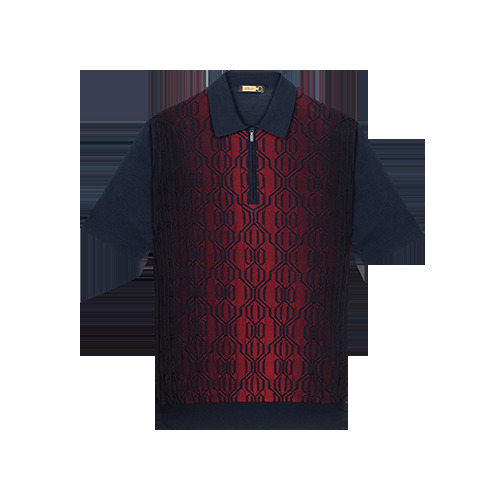 An essential piece of menswear for unfaltering elegance. 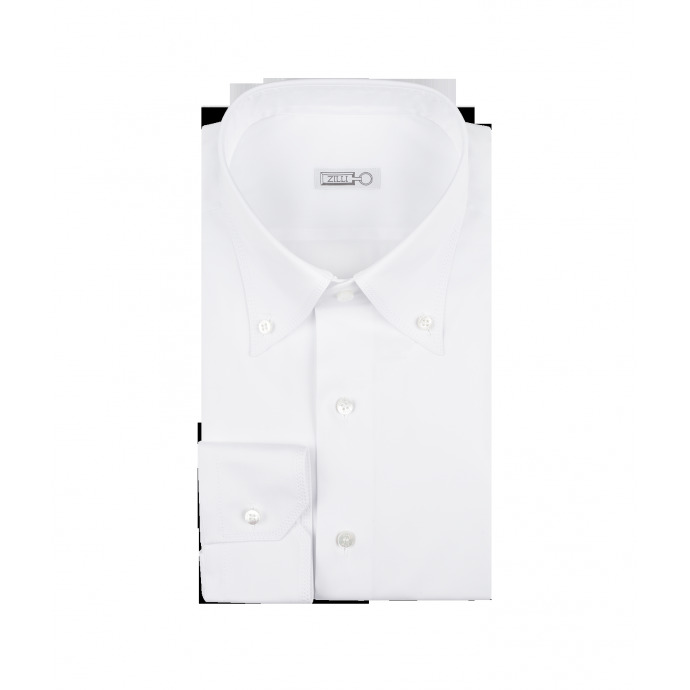 "name" => "White classic shirt"
"description" => "<p>To make this white shirt, ZILLI has selected the finest grades of cotton for a feeling of softness, comfort and lasting coolness. 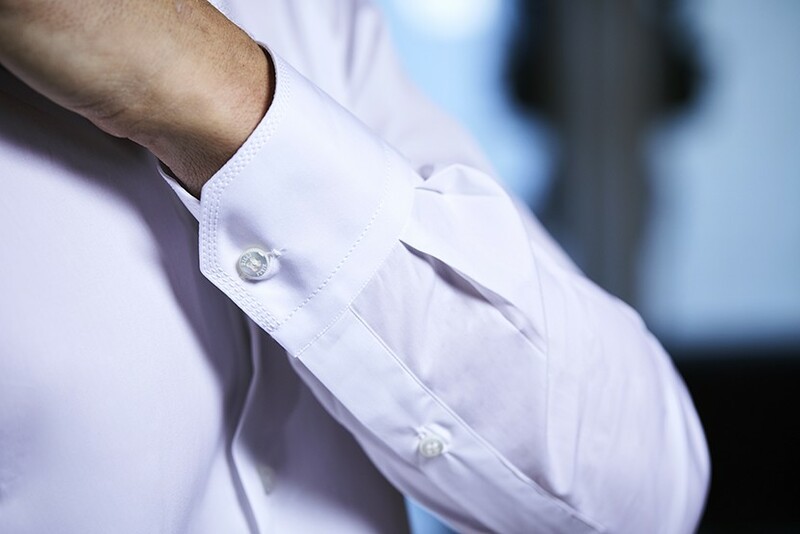 Enhanced by buttons in Australian mother-of-pearl, this flawless white stretch cotton shirt is made in the ZILLI Shirts workshops in Bergamo and assembled by hand using traditional skills for incomparable quality. 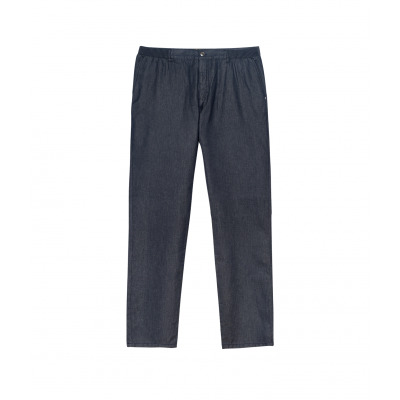 An essential piece of menswear for unfaltering elegance.</p>"
"description_short" => "<p>In stretch cotton</p>"